Geoffrey H. L. Pittman is a proud Pensacola native. He has lived here his whole life and fondly remembers playing and coaching soccer, volunteering as a physical education teacher for elementary and middle-school children, attending local schools and marrying his high-school sweetheart (and fellow Pensacola native). Geoffrey is excited to be a professional, contributing member of this wonderful community. Geoffrey H. L. Pittman attended the University of West Florida and Southern Adventist University in Collegedale, Tennessee, where he graduated with a Bachelor of Arts degree in History, earning Dean’s list honors multiple times. He graduated with a Juris Doctorate from Florida Coastal School of Law, in Jacksonville, Florida and was recognized with distinction for his pro bono work conducted while in law school. During law school, Mr. Pittman volunteered at the Office of the Public Defender (4th Judicial Circuit) and Legal Services of North Florida, and he also completed a judicial internship for the Honorable Circuit Court Judge Jean Johnson. 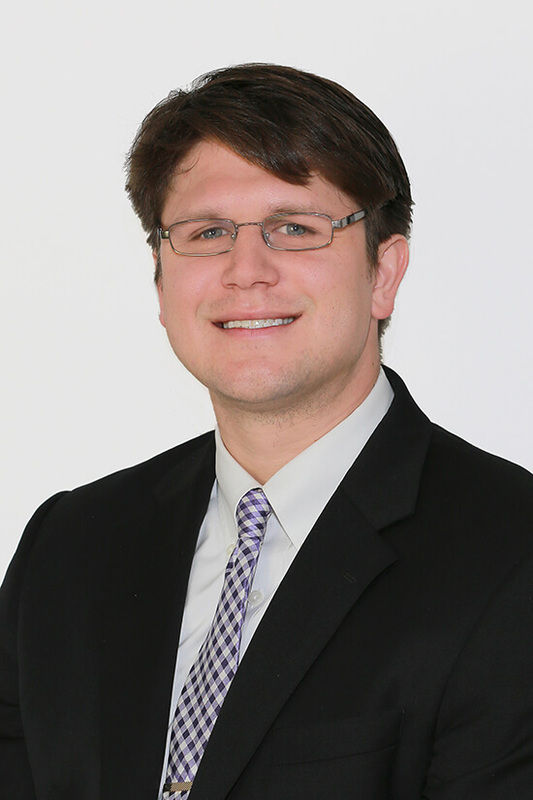 After law school, Geoffrey H. L. Pittman returned to Pensacola, and began working at the Office of the Public Defender (1st Judicial Circuit). As an Assistant Public Defender, he aggressively sought to defend the constitutional rights of indigent persons proceeding through the criminal justice system. He tried numerous cases while working as an Assistant Public Defender, including both misdemeanors and felonies. His excellent work earned him a promotion to working on serious felony cases, including cases that carried potential life sentences. He joined Ward & Barnes, P.A. to pursue client’s rights in the private sector. Geoffrey enjoys aggressively fighting against big corporations and insurance companies, helping people through their tough times in life by seeking just compensation for them. His trial experience, work dedication, and compassion helps make Pensacola and Northwest Florida a safer place for its residents.